Whatever I want to study, NTU is leading with pioneering research in this area. 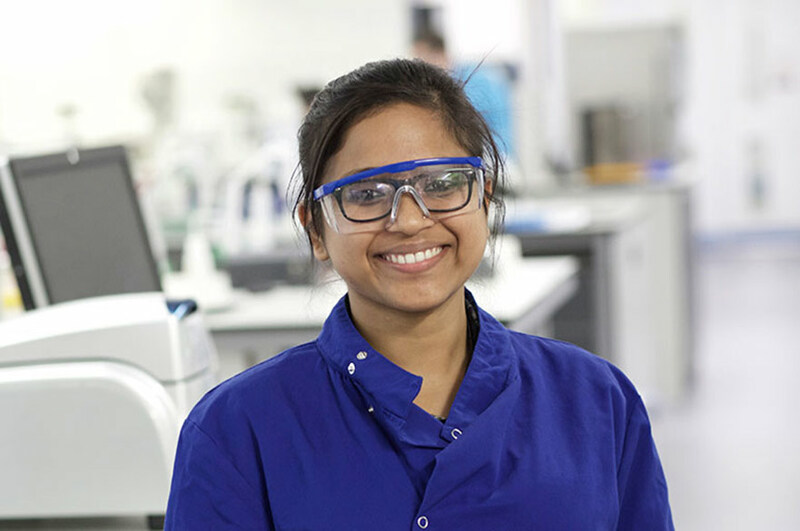 Sankalita is currently pursuing her research dream and is a PhD student at the University of Otago in New Zealand. Read about what she's been up to since leaving NTU.